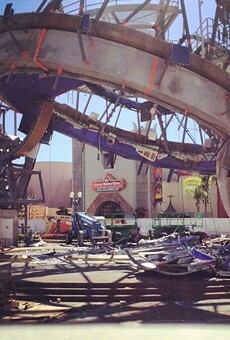 The iconic sorcerer's hat, which has been in place at Disney's Hollywood Studios since 2001, is coming down. 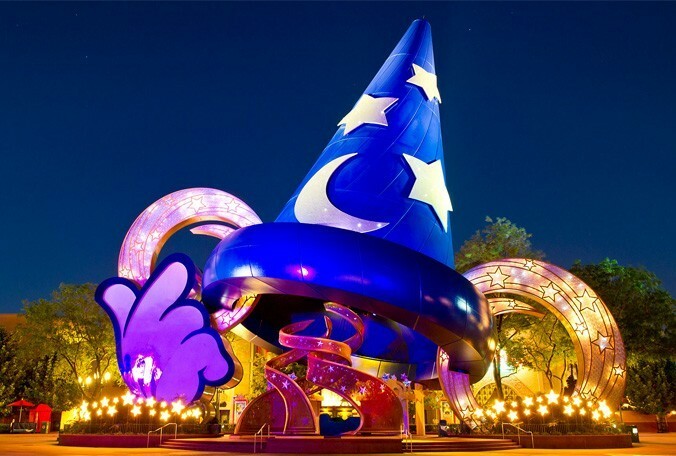 Dismantling of the giant hat, which represents the one worn by Mickey Mouse in the animated movie Fantasia, begins today. 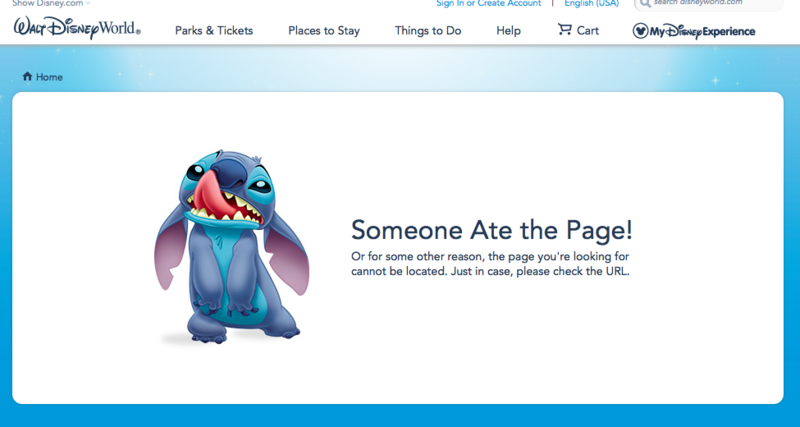 s Hat Shop is also gone from the park's website.